All members must obey the club rules. All meets and club nights shall be advertised approximately 10 days before the event in the local press. 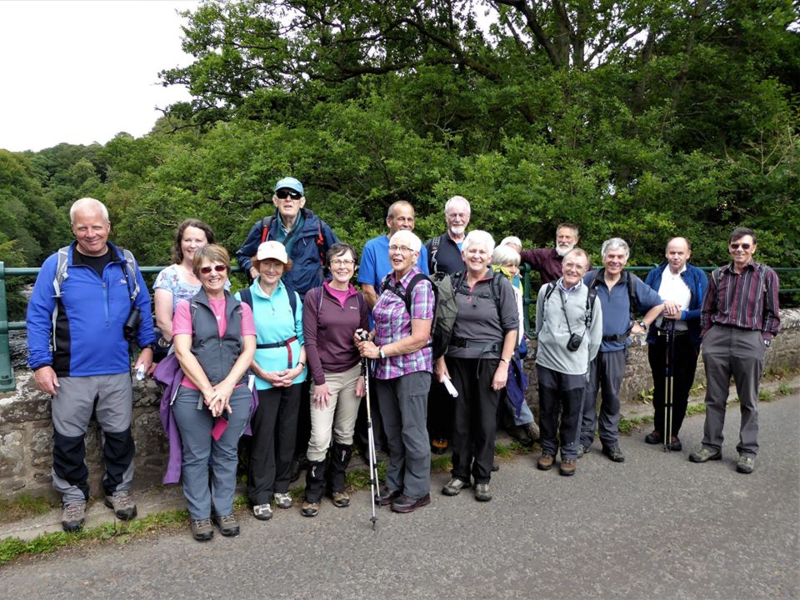 Visitors and new members will be restricted to the ‘B’ or lesser grade walk on their first outing unless vouched for and accompanied by an existing member. All members and visitors must be properly clad for hillwalking. The club’s officers have the authority to inspect members’ or visitors’ clothing and equipment and to refuse them permission to attend the walk if considered to be inadequately equipped. On the bus journey to each venue the officers will circulate a summary of the weather and walking conditions provided by MWIS (Mountain Weather Information Service) or similar authoritative source. Members should consider this prior to determining which route they will be taking. Each walking group shall comprise of not less than 3 members, appropriately equipped, with those ascending the mountainside carrying ice axes and crampons. Those members and visitors not appropriately equipped for ascending the mountainside are required to confine themselves to low level walks. All members and visitors must be checked on and off from any walk that they are on. So that committee members can work out the cheapest form of transport, members and visitors going on any walk must give their names to the Meet Secretary by the Weds before the date arranged for the walk. Transport can then be arranged by car or the best size of bus/coach ordered. Junior members and junior guests will travel for half fare on the bus/coach. Third and subsequent junior members in a family travel free. Members and visitors in full-time education, or registered unemployed, shall also be eligible for pay half fare. Regardless of the means of transport to a meet, walkers will pay GBP12 per trip. This may be in the normal way as the cost of a coach seat OR for car transport provided by a fellow member. The car driver will not be subject to this charge and will retain an amount equivalent to his/her fuel costs from the monies he/she collects from the passengers. The balance will be passed on to the treasurer and deposited in the transport account. Any future change to the cost of a coach seat will equally apply to a car place. Any member or visitor failing to attend a meet after booking, or cancelling their attendance after the Weds deadline for names, shall be asked to pay half the fare. Emergency equipment may be allocated to members to spread the load. Names and deposits for any weekend meet must be in the committee’s hands six weeks before the actual event. No dogs shall be allowed on any club walk. The club shall not be held responsible for any accident, mishap or loss of equipment suffered by any member or visitor on a meet or in transit to or from a meet. In the event of unacceptable behaviour on the part of any member, he or she would be asked to leave.